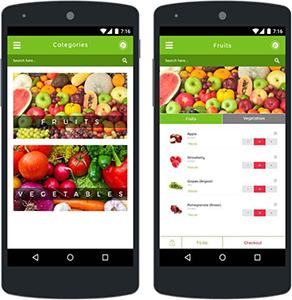 Grocery App is a online grocery store built for US based client. 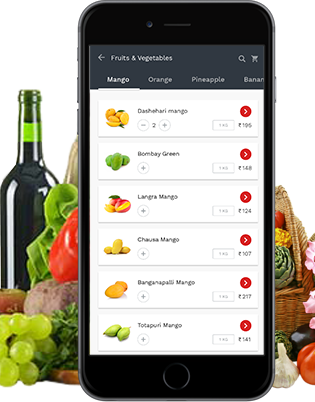 In today’s world having a very busy schedule if we are stuck somewhere and don’t have time to buy groceries from the physical store, this will be the perfect app to shop online for groceries, fruits & vegetables delivered to your doorstep at an affordable price. The main aim of the client is to develop the app in both the platforms iOS & Android with easy navigation and great UI/UX. App is available in English language and it provides the user to select from wide range of products based on the day to day needs. Our business analysts performed a lot of research and brainstorming before the app development process. At the end of the discovery phase everything was thoroughly scrutinized. After the complete study of the client requirements, it was time for project execution. Our designers, developers and quality analysts followed agile development process for execution and worked side-by-side to achieve the project aims.The Project Manager takes the regular review & feedback from the client to check the progress of the project. It helped us to meet the client’s expectations in the best possible manner. The app was ready to be unleashed to the world after rigorous development & testing period. We deployed the app in the appstore. As we always give our clients unique and out-of-the-box functionality so did we do in this project as well. Different fnctionalities like easy to navigate, sensibly managing data on the server and integrating advanced payment gateways were making the app user friendly. 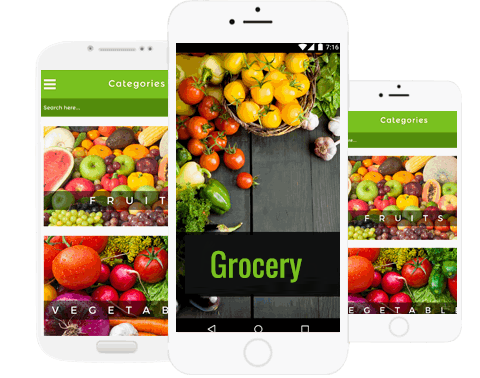 Tracking of the delivery time of grocery needs to be work accurately as this was very much needed to update the customers using the app and to gain their trust as the ALEA team has already did the complete research it became easy to make it functional with the client’s input as well. The client was overwhelmed with our work which demands work to be completed in strict deadline. Everyone was very contented with this undertaking, and our company would always be glad to return to further development of this product, whenever it might be required.